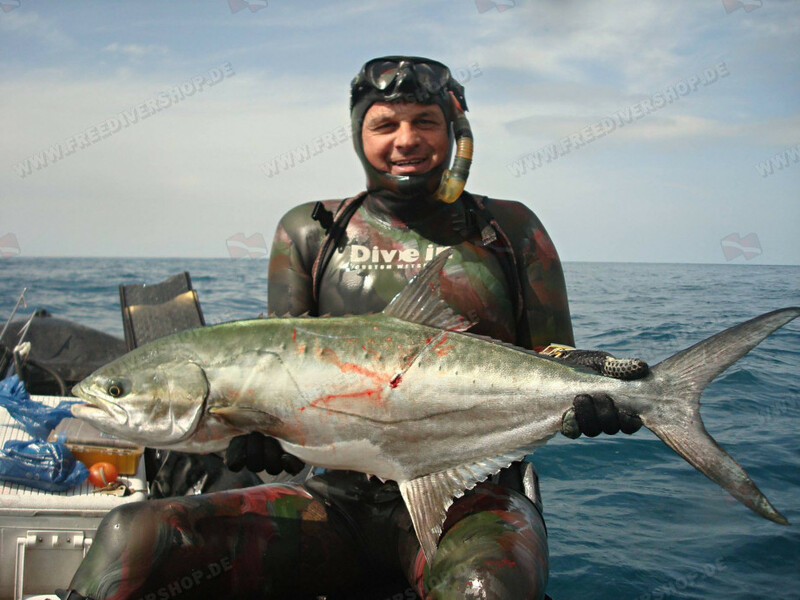 Camouflage smoothskin wetsuit for freediving & spearfishing from Divein. Made of high quality Heiwa neoprene which offers top of the line thermal insulation and high resistance to neoprene compression at depth, with your choice of mimetic camouflage. 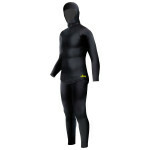 Open-cell inside for maximum warmth and comfort / Smoothskin outside for maximum silence and streamlined effect. Elastic, soft and durable. Made up of 2 parts; high waist pants and a hooded jacket. Supplied with speargun chest pad. 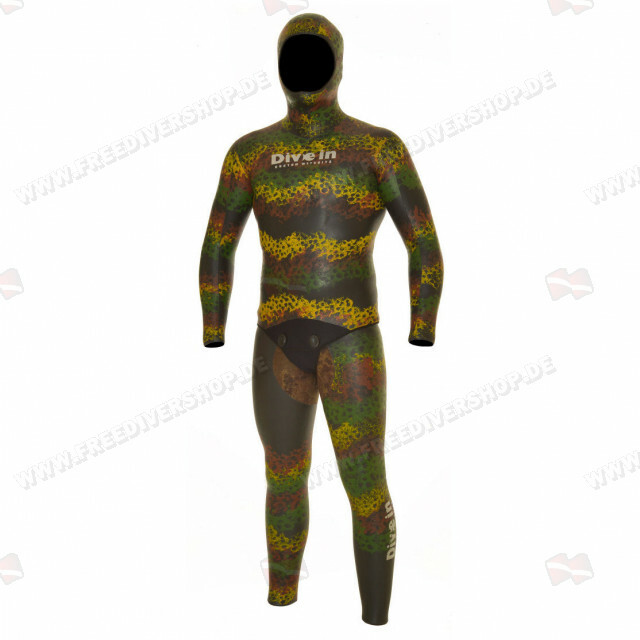 Camouflage smoothskin wetsuit for freediving and spearfishing from Divein. 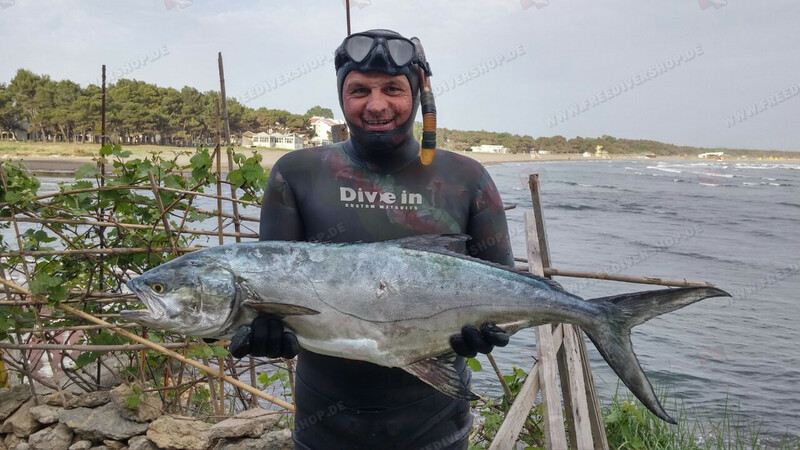 The suit is made of high quality Heiwa neoprene which offers top of the line thermal insulation and high resistance to neoprene compression at depth, with your choice of mimetic camouflage. 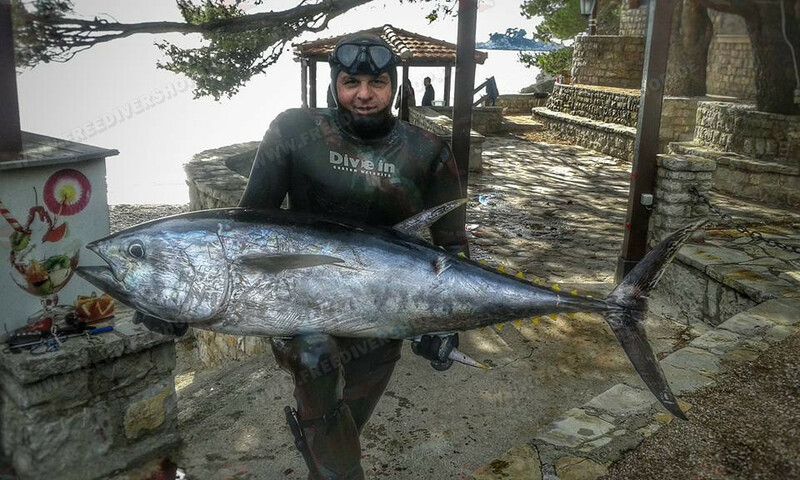 Supplied with speargun chest pad.